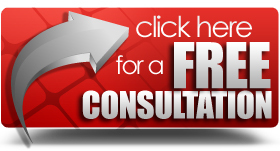 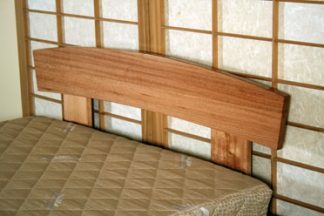 Express your creative style and choose from over a hundred different headboard designs. 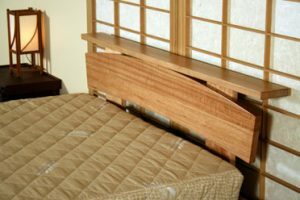 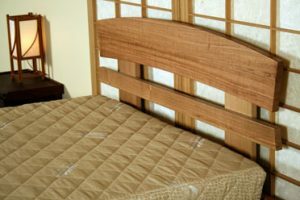 All our head boards fit any of our bed frames, giving you great flexibility in your choice and can also be added or removed at any time. 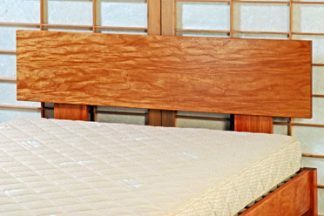 Our head boards feature four overall height options, ensuring the perfect look for any thickness mattress while also providing different aesthetic styles. 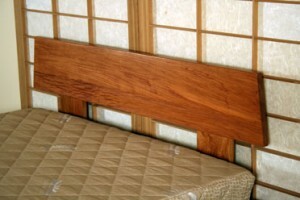 For head boards with more than one board, gaps between the boards can also be adjusted to suit your individual taste. Our head boards are also fully invertible; this feature allows you to change the style at home whenever you like. 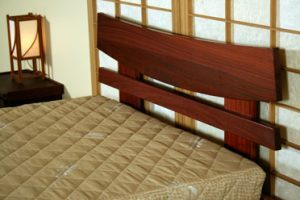 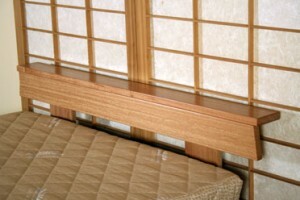 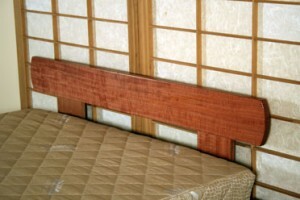 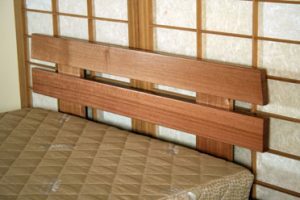 Two piece Head boards can also sit flat on top of the Head Board, as Capping Boards.